Professional, reliable transfer to all North West & UK airports. Door to door service, flight tracking, meet & greet on your return flight available. Private Hire Planning a day or night out? 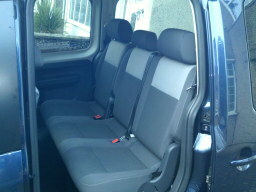 We can transport up to 4 passengers and lots of luggage/equipment to wherever you want to go. Local and distance, fixed price, metered or by the hour. 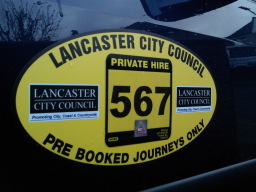 Jamesway Private Hire We are a family run business based in Lancaster offering friendly, professional and reliable taxi services to business and personal customers. 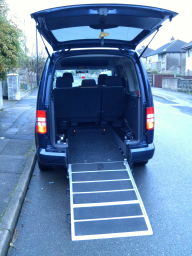 Specialising in airport transfer and wheelchair accessible transport. 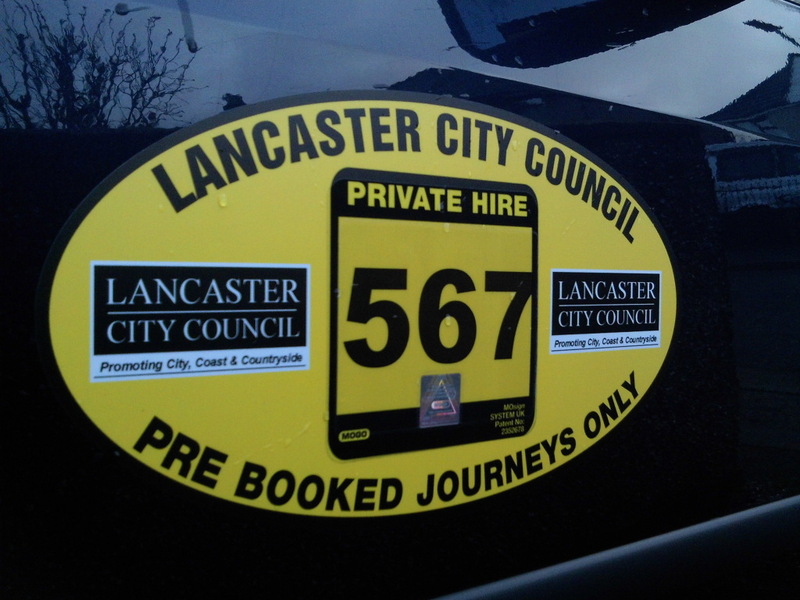 We are licensed by Lancaster City Council, all our drivers are Enhanced DBS Checked for your peace of mind and are also trained in safe securing and transportation of wheelchair passengers. So whether you are looking for Airport Transfers, a Wheelchair Accessible Taxi, or simply need someone to drive you to an appointment, go shopping etc., we are here to help. Wheelchair Accessible Taxi Appointment or a day out with family and friends, our wheelchair accessible vehicle will accommodate a wheelchair and up to 4 seated passengers. Low angle rear ramp for safe easy loading. Testimonials are curated by Jamesway Private Hire and are not independently reviewed or verified. "Wonderful airport transfer. Very efficient, great communications. Nothing too much trouble. I would recommend this firm to anyone." "An excellent and friendly service. Picked us up from home and dropped us off out side Manchester airport. On the trip home the flight was delayed but the taxi waited for us and took us back home. Very efficient and would recommend to anyone, will definitely be using again." 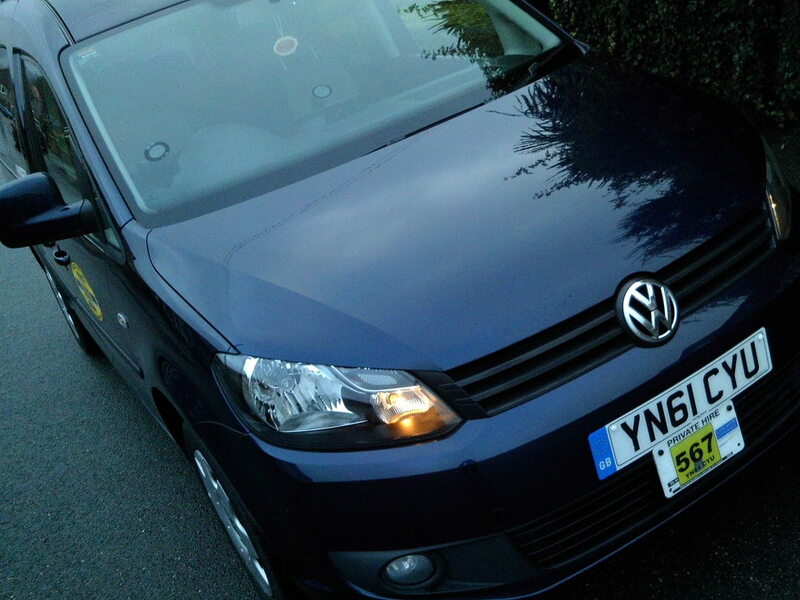 "Very impressed with Jamesway private hire! Booked a wheelchair accessible taxi for a group of us to go to a wedding at The Villa Levens from Morecambe and back again. Very professional service! Everyone I dealt with was very helpful and friendly, a very reasonable fixed price , the vehicle had plenty of room for a wheelchair and very punctual! I would definitely use them again and would recommend their service!" "We would recommend Jamesway Private Hire to anyone who are looking for professional reliable hire to go to the airport and be picked up at an affordable price. They are very friendly and helpful aswell." 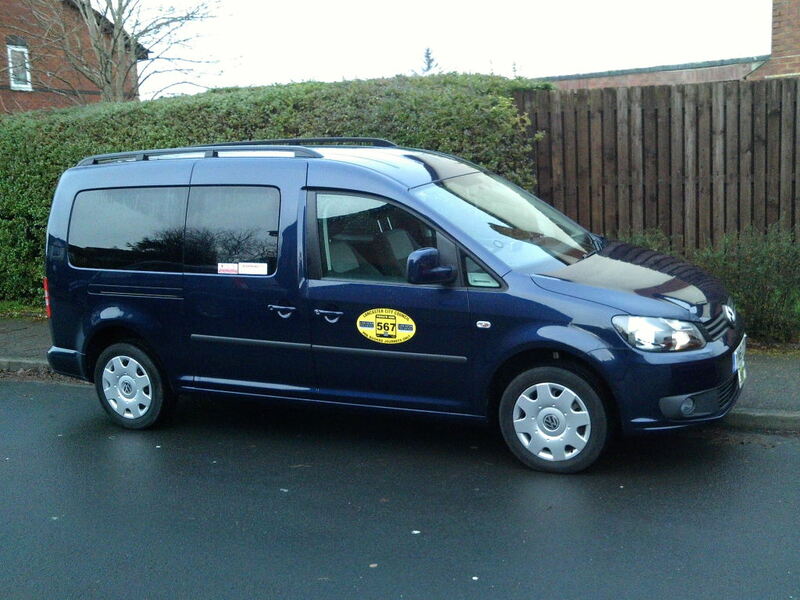 "Great service, arrived on time to pick up at home and airport. Driver very good, chatty and taxi was very clean. Good value for money." "Service is excellent and prices are very competitive. I highly recommend Steve services. For sure I will book again. Thank you Steve for everything." "Absolutely excellent service transfer service to Manchester airport. Would definitely use this company again and will be recommending it to others. Steve is highly professional and delivers a really is top notch service." 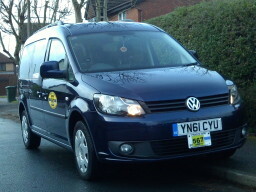 "Contacted Steve at very late notice due to our transport letting us down. He was extremely helpful despite the early hour of travel. Exact to the minute arrival, both departing and returning, and a friendly service made the whole experience very pleasant. I would wholeheartedly recommend Jamesway and will definitely be using their friendly courteous service again." "We have used this service many times and find Steve and Gill reliable, friendly and professional. Deserve more than 5 stars. Would highly recommend them to others and we will continue to use them." "Corporate Hire - Day Trip"
"Starting the journey from Lancaster with many stops on the way, with hour intervals that ended at Birmingham Airport. Wonderful service from the lovely Steve. My colleagues traveling loved the experience and was completely professional till the end. Would definitely recommend and use again." "Thank you very much for the excellent service that you provided me with recently. Both drivers (Jill and Gordon) were very professional. It was greatly appreciated." "Used Jamesway for an airport pick up. Steve was very patient and responded to my emails quickly. Reasonable cost. Great service. Definitely recommend this company!" "I used Jamesway for an airport run this month. The price was great.... the service was superb. They are extremely professional even down to emailing you the flight details and pick up times on a booking form. This really put my mind at ease. Fantastic people to deal with. Will definitely use again." "Needed a taxi to the airport at short notice. Steve James was really helpful and provided me with a car which arrived on time and, despite traffic problems, got me to the airport at the agreed time. A good journey and excellent service. Just what you need when travelling at short notice." "I used Jamesway for an airport run on Wednesday. Excellent service, I was due to be picked up on Wednesday at 5.15am and he was there on the dot, got us to the airport in good time, and was there waiting in the terminal building for us when we landed back in Manchester. I'd highly recommend using this company. Very reliable, trustworthy and great to deal with. I would definitely book with them again"
"Very professional and friendly service. Would have no hesitation in recommending them." "Excellent services and very nice people and would highly recommend."